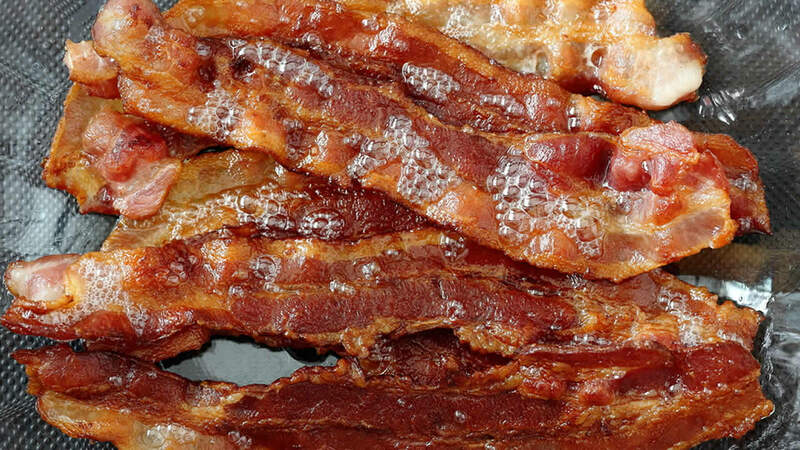 GOLDSBORO, North Carolina (WPVI) -- A North Carolina man reported to police that he was slapped with a package of bacon Sunday. According to a police report, the man said he was arguing with his girlfriend at their apartment in Goldsboro when she struck him in the face with an uncooked package of bacon. Goldsboro police said charges had not yet been filed.